Navratri is all about celebrations, fasting and feast. The nine nights of Navratri celebrate nine Hindu Goddesses. Devotees seek blessings from these Goddesses and send best wishes to their loved ones. Happy Navratri messages for family and friends celebrate the spirit of festivities and positivity. 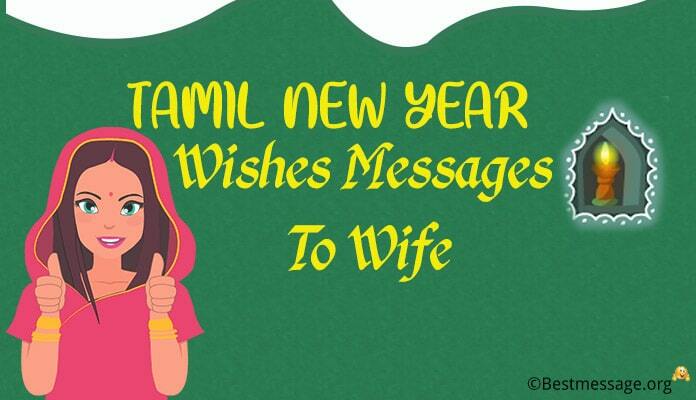 You can also send advance Navratri wishes greetings to your boyfriend. 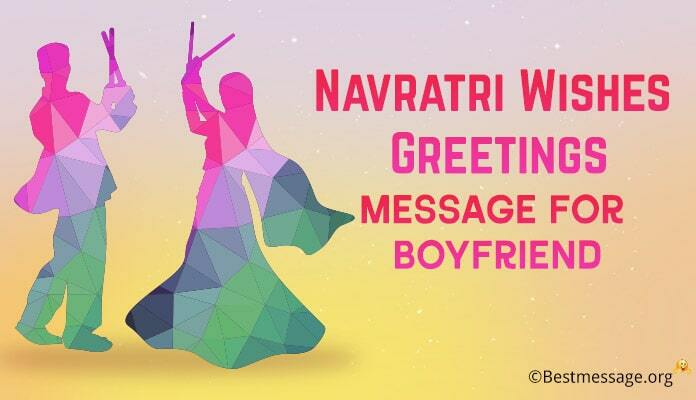 We have come up with unique Happy Navratri Status for WhatsApp and Facebook. Great Collection of Navratri Wishes Messages in Hindi and English with images that celebrate the feel of festivities in a beautiful way. 1. Time for feast and fun has arrived….. Time for dandiya raas is here….. Let us seek blessings of Dura Maa for our happy and prosperous life….. Wishing a very Happy Navratri to you. 2. From the bottom of my heart, I thank Maata for sending such a loving and caring boyfriend in my life and filling it with happiness and joy….. Best wishes on Navratri to you my dear. 3. I wish that your life is brighten with the brightness and vibrancy of Navratri…. I wish that each and every day of your life is blessed with smiles and hopes…. Happy Navratri to you. 4. May your days are filled with cheer….. May all your dreams become a reality…. May your life is full of new hopes….. May you are blessed with prosperity and success….. Warm wishes on Navratri. 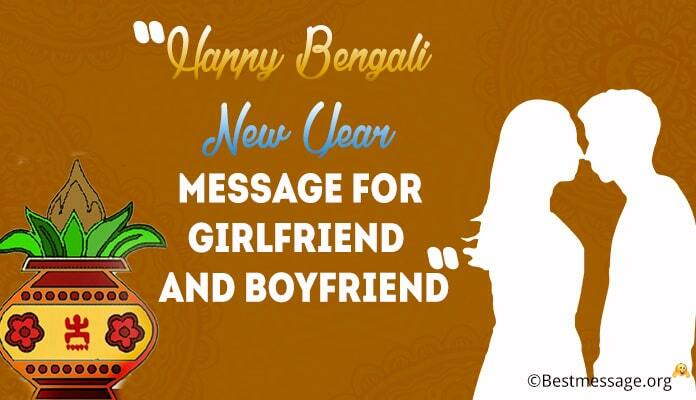 Don’t forget to send beautiful Navratri messages for girlfriend to bring her good fortune and happiness. 5. 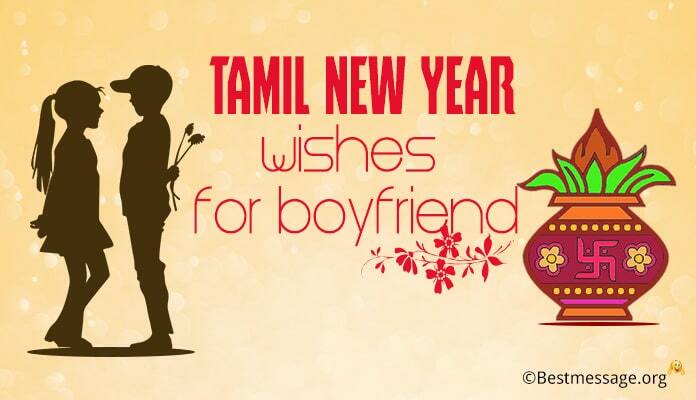 The best time of the year is here…… Festivities and feasts, celebrations and happiness….. 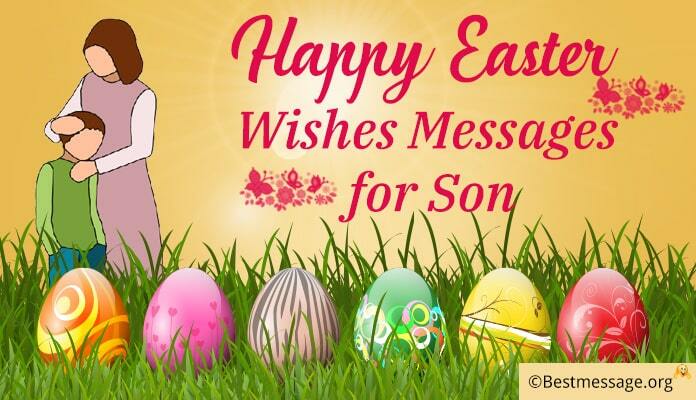 I wish the best of the time with your loved ones….. I wish you Happy Navratri my dear. 6. I wish Durga Mata bless you with her choicest blessings and protect you from all the negativities by showering you with positivity and smiles…. Best wishes to you on Navratri. 7. May each and every night of these nine days fill your heart with happiness and life with garba raas and festivities…. 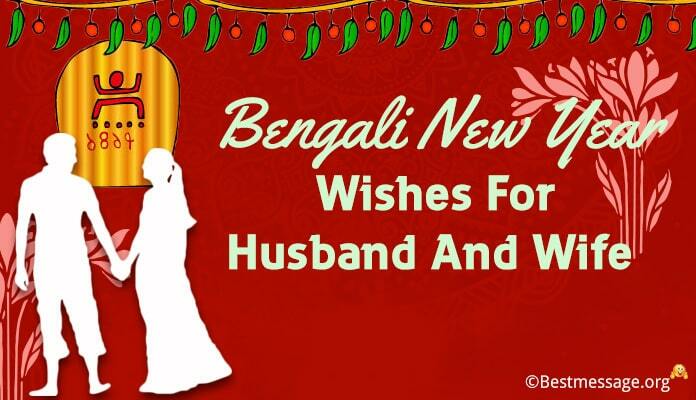 Wishing you a joyous and vibrant Navratri my dear boyfriend. 8. Let us welcome Maa Durga into our lives with great enthusiasm and celebrations and seek her blessings for a life with each other….. Sending you best wishes on pious occasion of Navratri!!! 9. May the positive energy of Maa Durga surround your life with new hope and prosperity…. Happy Navratri!!! 10. May Durga Mata act as shield from problems in your life….. Wishing you a prosperous Navratri!!! 11. Navratri marks the new beginning and I wish that it is the best beginning for new opportunities in your life. 12. Brightness and positivity, celebration and feast….. Wishing you the best of Navratri and happiness. 13. 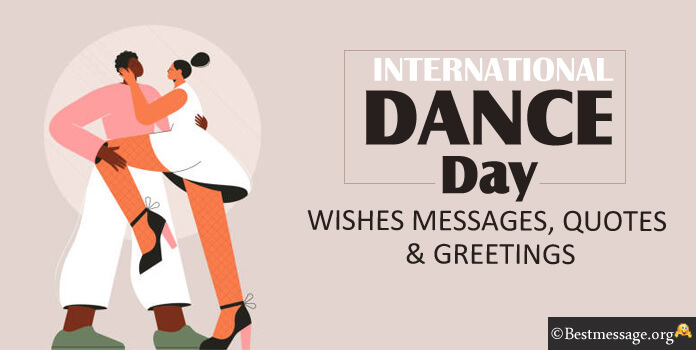 Bana rahe hamesha tum par Laxmi ka haath, Saraswati ka saath aur Durga Maa ka pyaar…. Navratri ke paavan avsar par tum par barse sab deviyon ka Ashirwad. 14. Jis din ka humein kab se the intezar….. ho kar singh par savar Mata Rani aaye humare dwar…. Ho gayi ab wo iccha puri kyunki dene wali hain Mata dastak jald hi mere yaar….. Navratri ki badhiyan. 15. Jagat ki paalan haar hai woh, karti apne bhakton se pyaar hain woh, mukti ka marg dikhati woh, kashtoh ko door bhagati woh…. Aisi Durga Maata ki Jai!!!! Navratri ki shubh kamnayein!!! 16. Jo kartein hain maata ki bhakti, unke Jeevan mein rehti apaar shakti….. Jo ho jaate hain bhakti mein leen, Maata mein ho jaate hain wo veleen….. Jai Ambey ki!!! Happy Navratri.